I know that you are limited in the number of attempts you have at OASC, regardless of your chosen path. 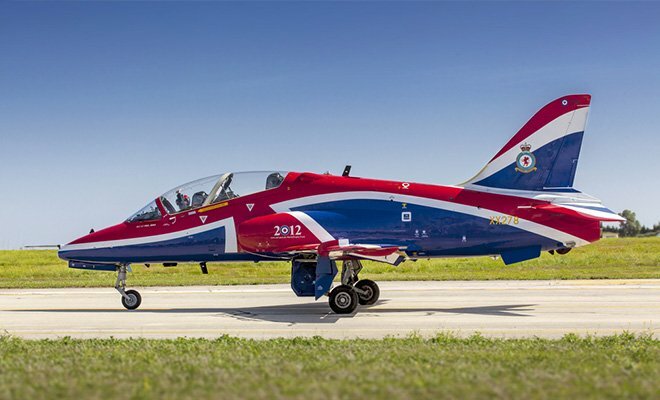 If you are going for pilot, and you pass the aptitude tests but are not offered a place, does this then mean you cannot sit the tests with the RN as you have used up your attempts with the RAF? I.e. If you have been once and passed, and are planning on trying a second time, can you also apply for RN pilot? If you passed the app. tests at the first attempt, however subsequently failed on other areas at OASC (like me), then the decision to re-sit the tests during a RN application depends on a number of things (including how well you passed and the time elapsed since you sat the tests etc) and is at the OCLC's discretion. 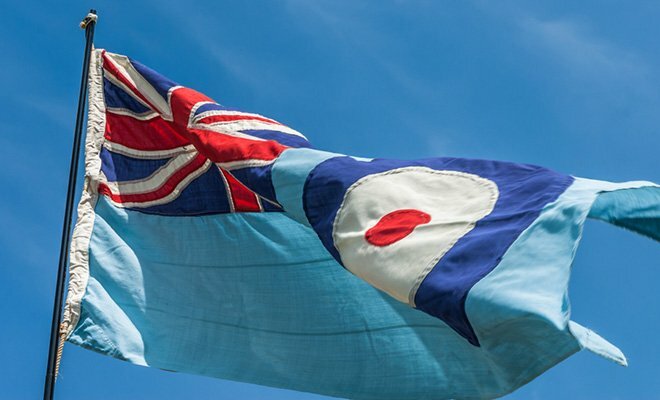 One thing I would point out - Whatever the weaknesses that were highlighted during the RAF application/debrief should be addressed before making a RN application - despite having discovered an awful lot about yourself at OASC. You can attend OASC as many times as you want until they tell you not to bother. You are only limited on the number of times you can have a go at the apptitudes. I did this the other way on, I went to OASC within the 12 months of last taking my aptitude tests, they just carry over and you sit around waiting for everyone to take them. In Your case.. You will be able to go to AIB, but you won't have to go to Cranwell for aptitudes. All the best, what you learnt in the OASC (Hangar Exercises) should be fantastic experience and hopefully find yourself being more successful..
On my OASC board we had one guy who had bout a week until his FAT score was one year old. He just skipped the tests, however after completing the board was asked to come back and re-sit the tests before he was given a decision (he passed the first time he sat the FAT's). He passed again and was offered a place on IOT after. Yeah.. they told me they might do that..
Its cause the second time you sit fat's the average increase is by about 10-20%. And those guys want to give you the best chance in the recruitment process you can possibly have. 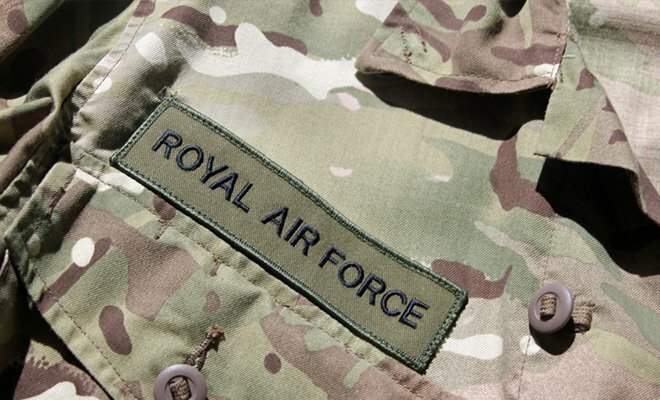 RAF Intelligence Analyst aptitude test questions! Why is it TSR ppl only seem to be joining the Air Force? 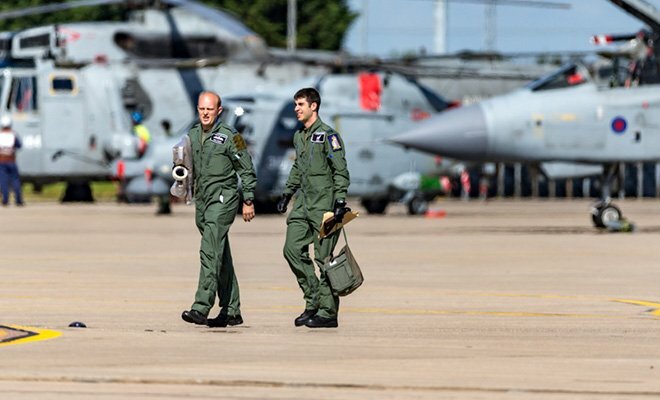 Royal Navy Aircrew Officer after graduating? Does your CBAT score also count as your FAT score?